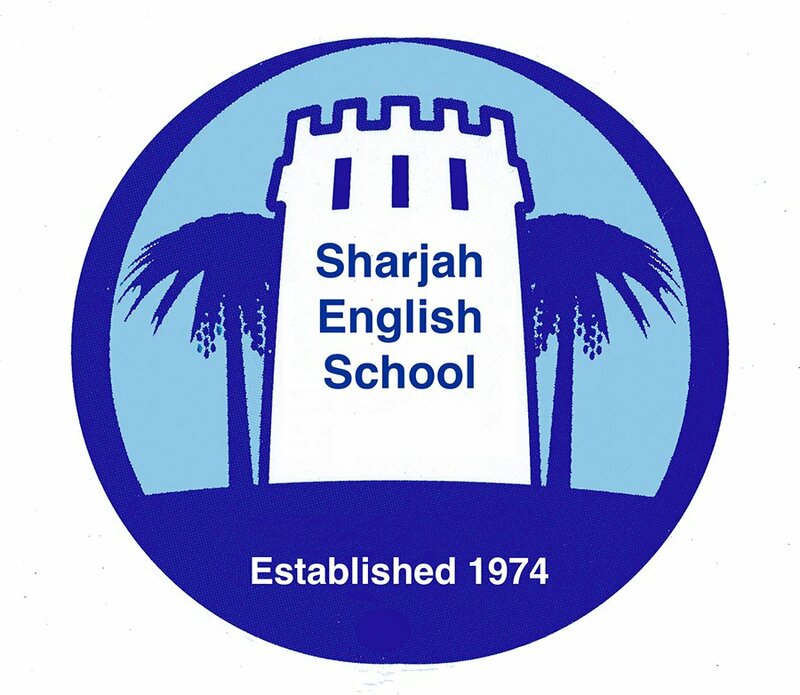 Established as a primary school in 1974, today Sharjah English School [SES] provides the full spectrum of educational provision to children between 3 and 19. A traditional British school, SES follows the English National Curriculum to GCE A’ Level, eschewing recent trends to diversity post-16 provision with the International Baccalaureate. The school is newly sited in (beautiful and inspirational) grounds and buildings near University City and has both a breadth and quality of facilities to compete well with Tier 1 schools. Facilities include a sports hall, swimming pool, (truly impressive and extensive) grassed playing areas, 400-seat performing arts auditorium and suites, library, ICT Suite, learning support rooms, dedicated music rooms, gym, extensive design and technology suites and recent prayer rooms, the latter a key lever to improve and enhance Islamic educational provision. A house system, typical of English public schools, divides students into four houses, these named after Charles Doughty, Richard Burton, TE Lawrence and Baroness Wentworth. The result is not simply word play but a real foundation stone of the school’s warmth and fellowship, one upon which much of the school’s atmosphere hangs and takes its force. With only around 600 students, and notwithstanding its announced plans to grow, the school has all the qualities off the best small schools including genuine warmth, intimacy and a genuine a palpable, real sense of community. Its winning combination of facilities, leadership, intimacy, (significant) academic success and small school feel make it a compelling option for prospective parents. The school sits comfortably top of many parental shortlists, and particularly those of British children, for good reason. The Sharjah English School Sixth Form opened late in the school’s history in 2008. Class sizes are small, a real positive, but compared with Dubai’s new Tier 1 schools, and to some degree by the schools (I)GCSE standards, subjects are surprisingly limited. The lack of Economics, Government & Politics or Psychology options, for example, are significant. This is probably reflected in an unusual “plea” to existing students not to move schools at Sixth Form; there is an obvious draw at this age, given the relative weakness of choice, to Dubai’s stronger Sixth Form offerings. Economics, at least an option at (I)GCSE, is heavily compromised as the timetable does not allow students to choose both it and its obvious stablemate Business Studies. Prospective parents should also be wary that, at A Level, there is no guarantee that any of the advertised options will be finally offered; there have to be sufficient numbers to justify their provision. For whichschooladvisor there are clear problems with the functioning and breadth off curriculum provision at both levels, very surprising failings for a critical part of any school’s operations, but particularly troubling for a school of this quite exceptional caliber. Elsewhere, the provision of extra-curricular activities, and whole child approach to personal development is faultless. Admission is competitive and there are waiting lists in some year groups. The school openly advertises that priority may be given in the application procedures to UK passport holders (as well as families of its sponsoring companies and children with siblings already in the school). Admissions open each January for the following school year. The school weights highly the attitude (commitment and passion) of children, whether internal or external applicants, in weighing up whether to accept them for Sixth Form. The school is not transparent and does not publish data, raw or analysed, on examination performance on its otherwise informative web site. Current examination data is drawn from 2011 and of limited value. Value added calculations are also not made, though these are perhaps less important in a selective school where the baseline is already high. Report and inspection information is out-of-date through no fault of the school and prospective parents have little to base decisions on than reputation; a visit to the school to delve deeper is absolutely necessary. Online media development for both pupils, parents (prospective and existing) is also not as developed as other high calibre schools, particularly in Dubai, where Facebook, for example, is increasingly leveraged as a channel of communications. Published newsletters are, however, excellent and some limited performance data on (excellent) examination results (only to 2014) can be found here with some laboured research in the archive section of the site. The school does not publish its fee structure. As a whole whichschooladvisor believe that all schools, but particularly those in Sharjah where there is currently no Inspection Regime, are under a duty of care to be transparent and in this area, it believes, Sharjah English School lets itself down. There is much to recommend the Sharjah English School. For its combination of scale, academics and cultural Britishness it operates as a one off in the UAE and is unmatched. For many parents, that uniqueness makes it no less than the “dream school.” However, there are trade-offs, and it is a shame that many of these could be resolved by the school, notwithstanding its size, if it had the inclination.